Men are not just here to survive – we are here to thrive! 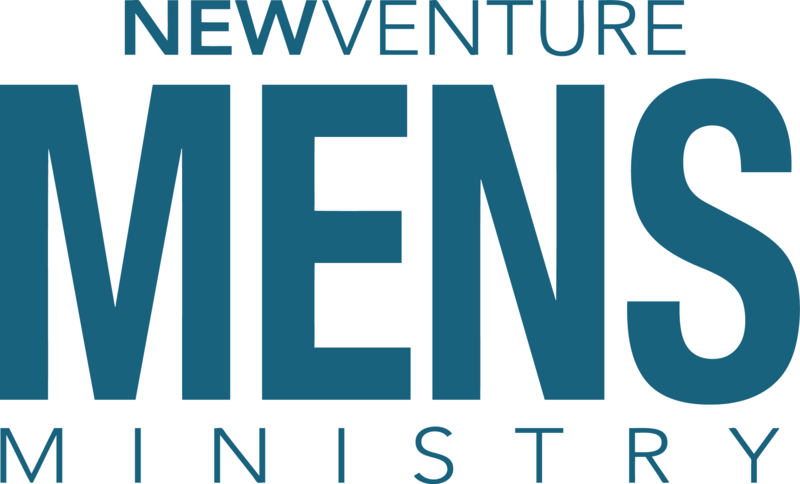 New Venture Men’s Ministry is designed to equip men in all aspects of life – work, marriage, parenting, and faith. Through fellowship with others, Biblical teaching, and prayer, New Venture Men’s Ministry is creating better husbands, fathers, brothers, and neighbors. By focusing on the spiritual growth and development of men of all ages throughout our church, we are impacting our community and our world for generations to come. Be a part of a group of Godly men who will be there to encourage and empower you in your journey with Christ, your relationships, and your work life. 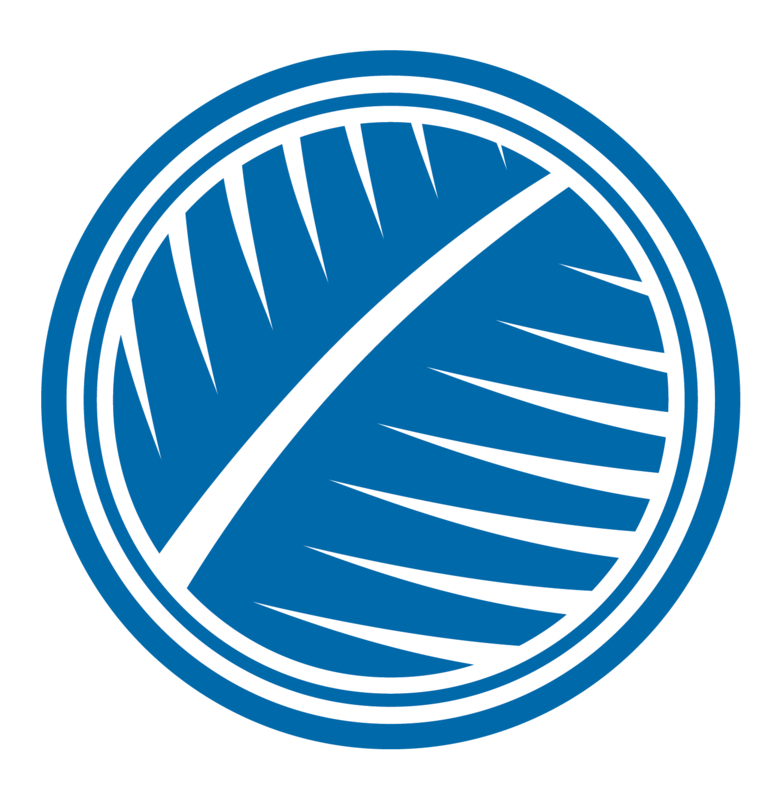 Meets weekly, with annual retreats and other service outreaches and leadership training opportunities. 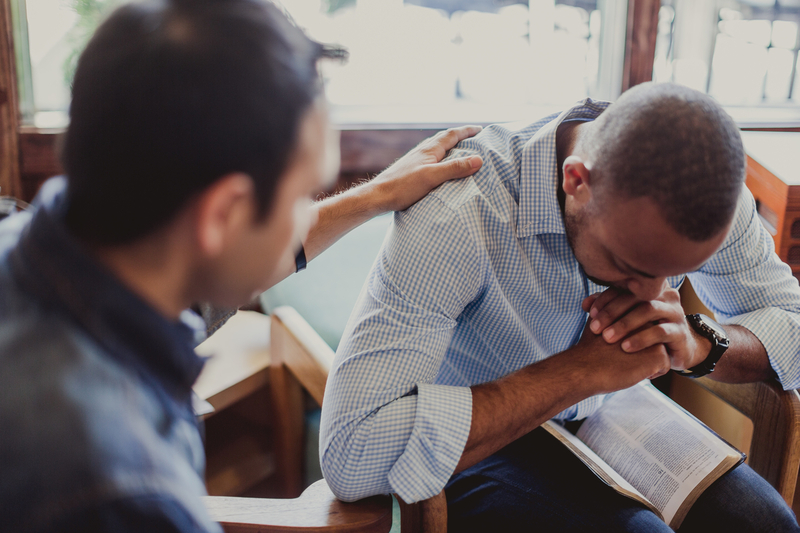 The New Venture Men’s Ministry team works together to develop a men’s ministry that equips and meets the emotional, social, and spiritual needs of men, strengthening them in their roles as husbands, fathers, as well as church & community leaders. Join us if you would like to be part of the group that facilitates this ministry through prayer, mentorship, event planning and more. Contact Us for more information on how to get involved with partnering with the Men of Purpose.